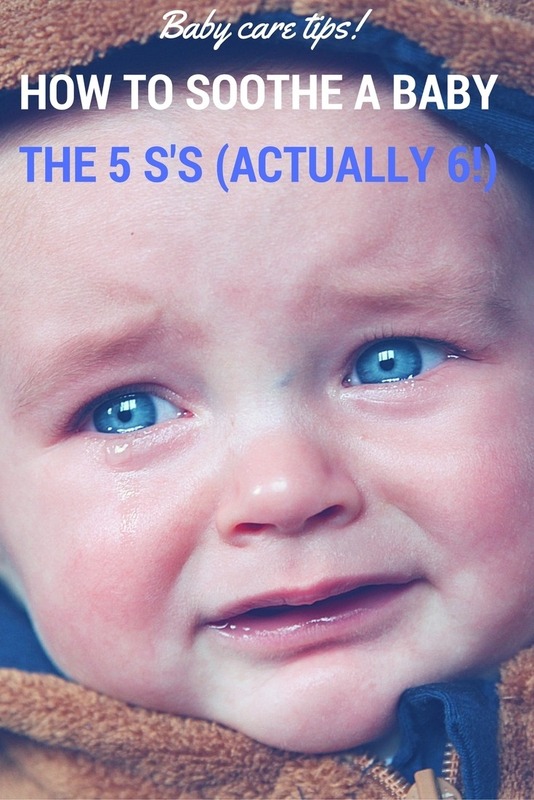 Babies cry and you are likely to spend quite some time trying to soothe your baby especially in the beginning. The younger the baby, the harder it is to know why he is crying. Well, you don’t really know each other yet! The time spent crying every day tends to peak when the baby is around six weeks. At this point in time, it is normal to have a baby crying for around 2 hours a day in total. If your baby is crying much more than this or if he is very hard to console, he might have colic. If you suspect colic, talk to a pediatrician. If you think you know why our baby is crying, begin with fixing his problem – like if he is hungry, has dirty diapers or is tired. But especially in the beginning, there will be many times when you simply won’t be sure why your baby is crying. Still, there are tricks to soothe a baby. Try the five S’s! Stay calm – oops a sixth tip! New babies may feel much more secure if swaddled. Put him into a cotton blanket from neck and down. This will restrain his flaying limbs, which really can disturb an infant. Don’t swaddle too tightly, only to help the baby be still. At around six weeks, you may want to release one arm, so that he can find his mouth with his hand. This way he can start self-soothing by suckling. If you are not quite sure how to swaddle a baby, check the instructive video below. For more details on swaddling a baby, read this article. A typical job for dad! Many babies get a lot calmer if carried belly down. It probably helps if the baby has stomach pain and may help him release gas. For my kids, this has been a great way to soothe them when they were younger than three months. As you will notice, breastfeeding is a great way to soothe a baby. You can also let him suckle a pacifier or your clean finger (with a very short finger nail). Swinging your baby, either in your arms, in a stroller, cradle, baby bouncer or car seat is very efficient. Try swinging your baby in your arms belly down. If nothing else works and you are desperate a car ride seems to be exactly the right swing to soothe a baby. Some say that the shh, shh sound resembles what the baby heard all day long in the womb. This might be why shushing is so efficient. 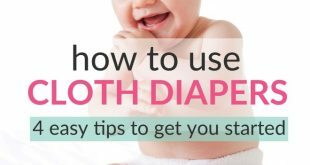 If your baby is crying very loudly, it might be hard to use this tip, though. In such case, first try another method and then, when the baby starts to become calmer, start shushing. You can also put on white noise “music”; something that works really well for some babies. Would that make you feel a lot calmer? No? Don’t send such a message to your baby. Stay calm, think that everything will be just fine real soon and try sending that message to your baby. It is not because your baby understands what you are saying, but maybe how you’re saying it and how you are feeling. Here you’ll find many questions and answers by other parents regarding crying babies and how to soothe them. For a great book, with lots of loving focus on how to soothe a baby, check out The Happiest Baby On The Block”.